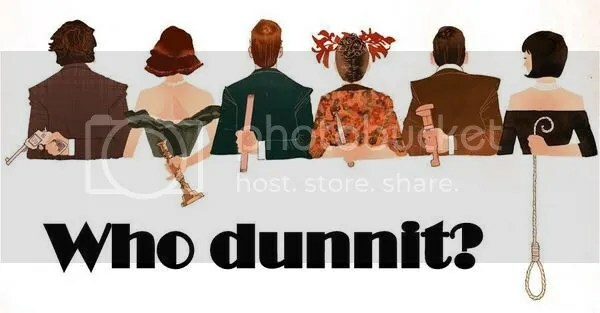 A New Puzzly Escape Room Is Coming! It’s The Maze of Games! Escape rooms are some of the most interactive puzzling experiences available to solvers today. You get to immerse yourself in an environment and a story while flexing your puzzly muscles and your ability to thrive as part of a team. 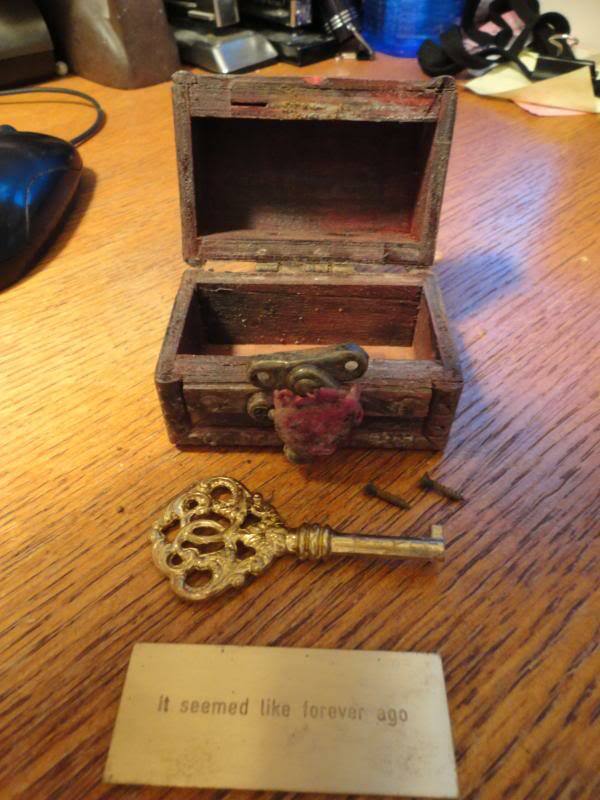 In the past, we’ve covered Legend of Zelda-themed rooms, Houdini-themed rooms, and more, but I can honestly tell you that I’ve never been more excited to discuss an upcoming escape room. 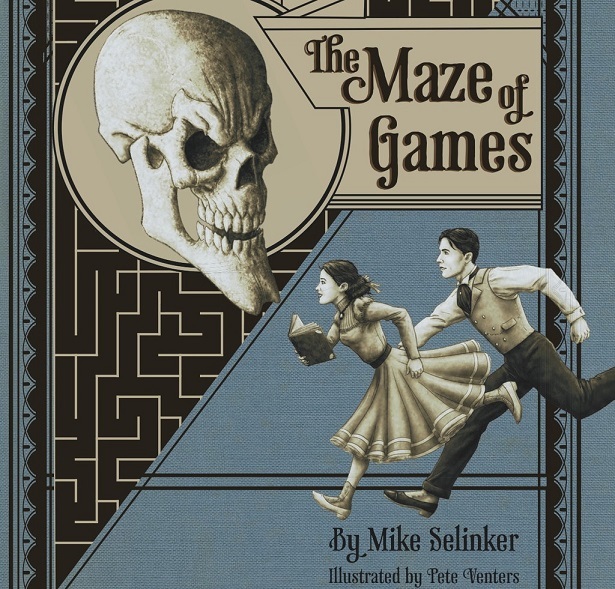 Because Mike Selinker and the crew at Lone Shark Games just announced there will be an escape room based on The Maze of Games. 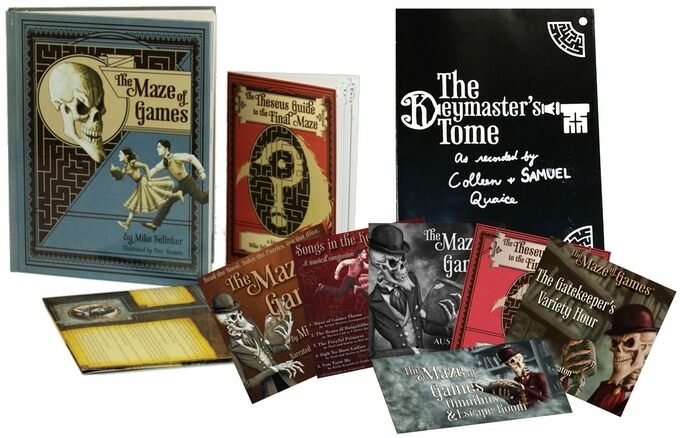 The Maze of Games is an interactive puzzle novel, combining the long-form narrative of a novel with a topnotch puzzle book and a strong element of choose-your-own-adventure flavoring on top. 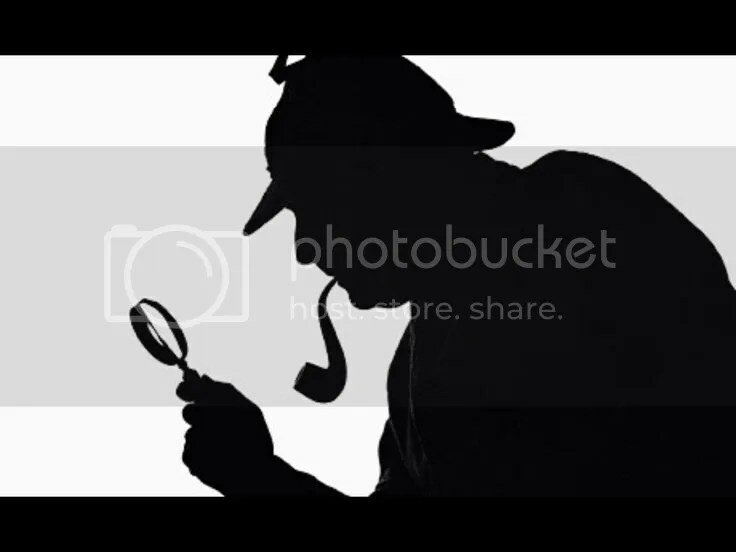 This is not a mystery with a few crosswords tossed in; this is a novel where the puzzle-solving is integral to the reading experience. 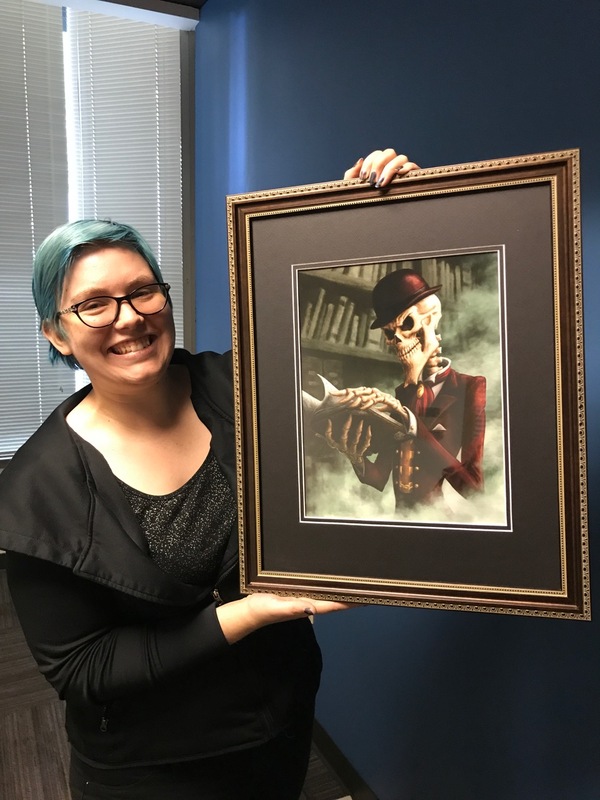 In the novel, Samuel and Colleen are swept into the realm of the Gatekeeper — a dapper, witty, and unforgiving skeletal game master who delights in challenging the unsuspecting to fiendish puzzle challenges — and they’re left to navigate the first of the book’s mazes: the Castle Maze. It’s the perfect inspiration for an escape room. And Lone Shark Games is teaming up with the crew at Epic Team Adventures, a Seattle-based company renowned for topnotch escape room experiences. 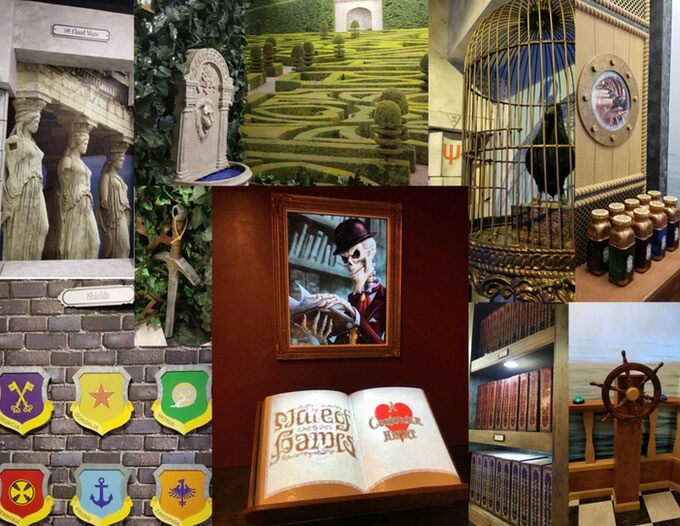 It’s a really deep and impressive room, and it’s actually just the first in a series of Maze of Games escape rooms that function out of the same space. The first adventure in the series, The Maze of Games: A Curiouser Heart, will launch at Geek Girl Con on September 30. And for attendees of PAX West this past weekend, there was a sampling to whet the appetite. A 10-minute escape room experience, The Gatekeeper’s Challenge, was launched at the ETA booth at PAX West, and those who completed the challenge were entered into a drawing to win a free ticket to the full Maze of Games escape room when it launches in late September. 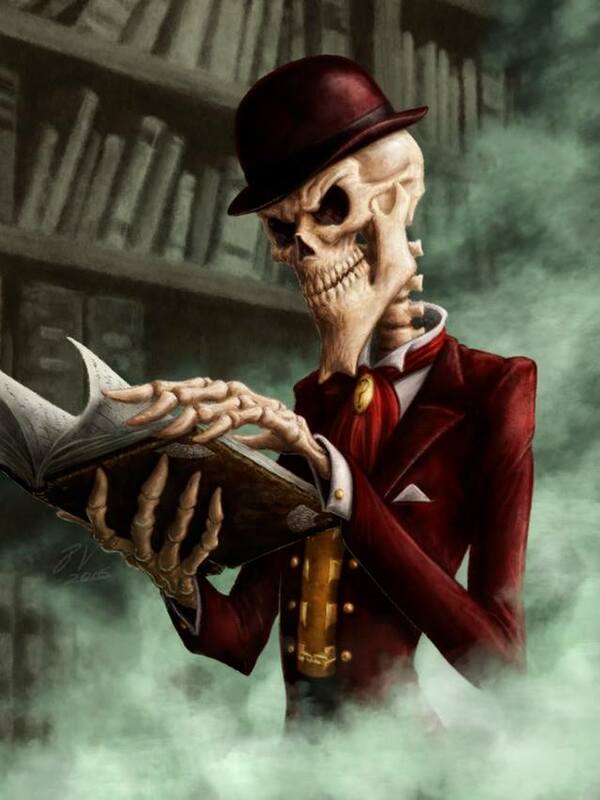 Good luck to ETA, Lone Shark Games, and all the players who take on The Gatekeeper’s many tricks, traps, and puzzles. In the meantime, there’s always The Maze of Games to keep us busy.